Free your busy mind and find inner peace! 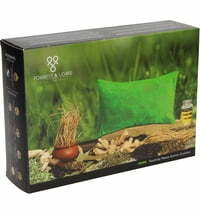 The FOME Focus Meditation Aroma Cushion relaxes the mind and frees the soul. 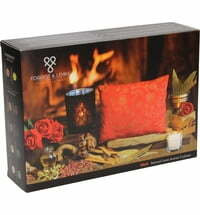 Simply place the cushion in your working area or next to you while meditating. 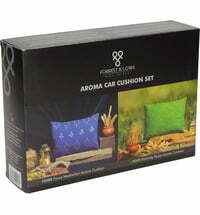 Knead the cushions occasionally to revive their fragrance when needed. Add a few drops of your favourite scent if desired to create a unique fragrance composition.